I'm doing my Ph.D. at IITMadras. This mail is to inform you that the daily devotion "Rebuild", was so strengthening me and I believe God spoke to me through this message. Praises unto Him. My Ph.D. work is almost done and with a lot of hardships and humiliations, struggles I could make one paper and send to a journal. Trusting in the Lord that this would definitely be accepted, I made everything ready to give my Department seminar, after which I can submit my thesis. so, I've been working on my thesis. 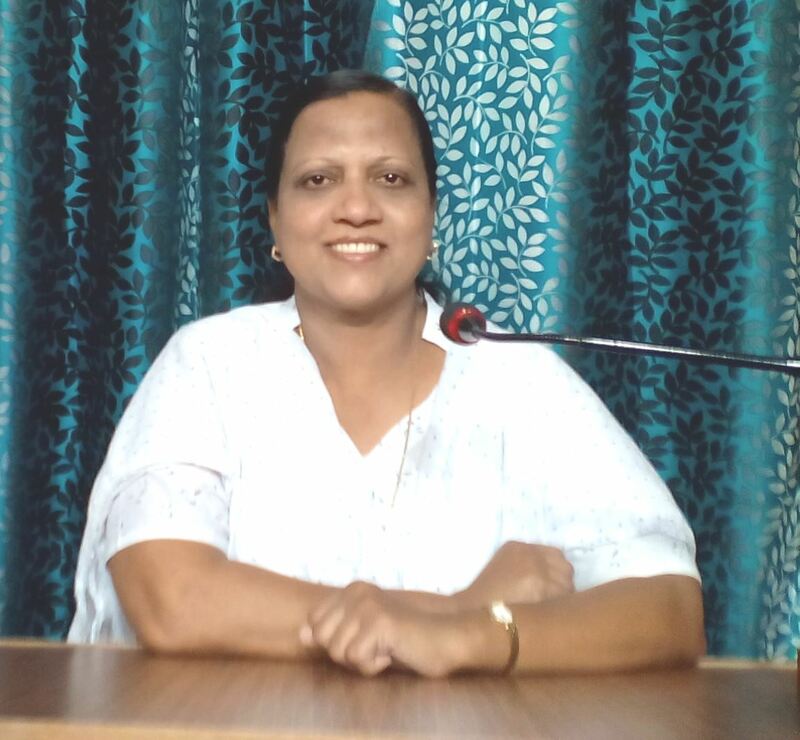 As a mother of twin kids, I've even told my husband not to see any admission in Chennai and thought of coming to Hyderabad after submission of the thesis. But, the manuscript was rejected. And it was a big shock for me and my supervisor, I wept at the Lord's feet that night, alone in my laboratory. Then the Holy Spirit strengthened me reminding how Jesus brought me out of many failures in my marriage, spiritual and professional lives. Then I praised God for this and strengthened myself. Your message was rejuvenating my faith. Yes sister, we don't have any friends except Him." Everyday I relish God's word through your profound and intense teaching about His word of God. Today's daily devotion was so encouraging and motivating. I was stressed and my mental agony is indescribable. I cannot a find a way to escape the turmoils and tribulations engulfing my family every single day. Your message today made me to go on knees again today and look only to God!! Glory to Jesus!! 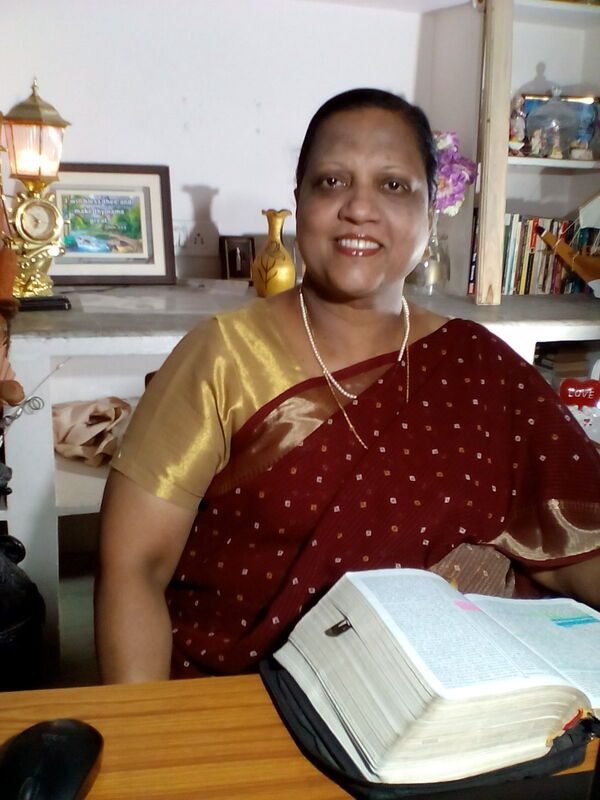 Thank you dear akka for strengthening me to wear the armour of God , "THE FULL ARMOUR OF GOD" so that I can stand against the schemes of devil. Love you dear akka. Your daily devotions have been a great source of strength to me . God bless you abundantly.